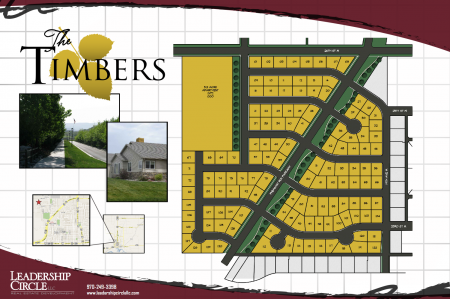 The Timbers community consists of 160 new homes in Williston, ND. This subdivision was one of the first developed at the start of the recent oil boom in North Dakota. The Timbers planned residential community.